Karate is derived from the Japanese words Kara - Empty and Te - Hand and literally means Empty Hand, or the use of the hands without weapons for self defense. So you registered and paid for your kid to take part in a sport, bought the expensive uniform and equipment, paid a facility rental fee and then only to find that your kid ends up sitting on the bench and not getting playing time. Sounds familiar? When you sign your kid up at our dojo to learn Karate, you never need to fear he or she will be sitting down warming the bench while watching others around them have fun. 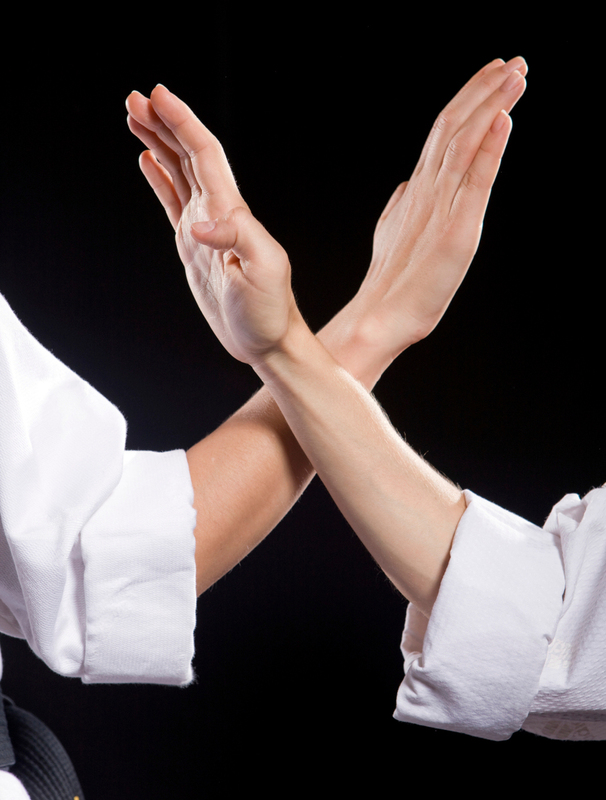 Karate develops all parts of your upper and lower body, including your arms and legs. It also develops both the left and right sides, unlike other sports which may develop the arms or the legs, or favor the left or right side of the body. While it is taught in the dojo as a group, it can also be practiced in a relatively small area at home, on your own, without the need for expensive equipment. © Copyright 2019 Tsuruoka Kai Karate Do K-W.